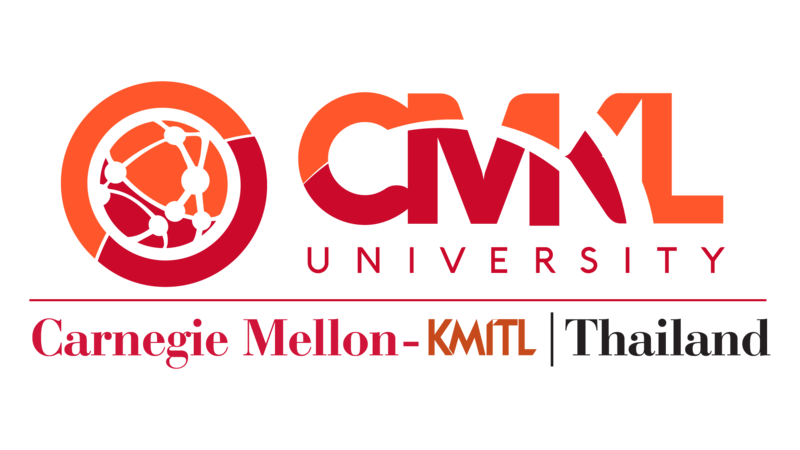 CMKL Scholarship / Research Assistantship will give you opportunities to learn cutting-edge technologies and find your true passion. You will have a chance to work alongside with experts and research groups which have collaborations with leading companies. No obligation required after graduation.